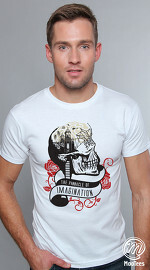 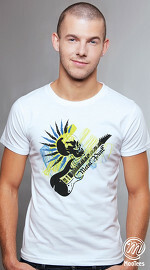 This cool graphic tee shirt looks so stylish that it is suitable for both casual wear and smart casual wear. 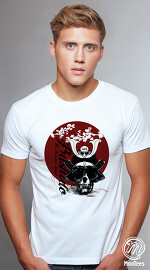 You can wear it on its own or underneath a shirt. 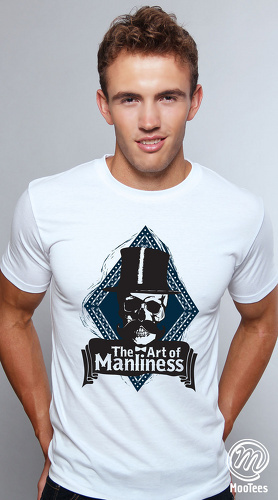 Get this cool graphic tee shirt now!